The Guardians of the Galaxy are back for a new epic adventure! 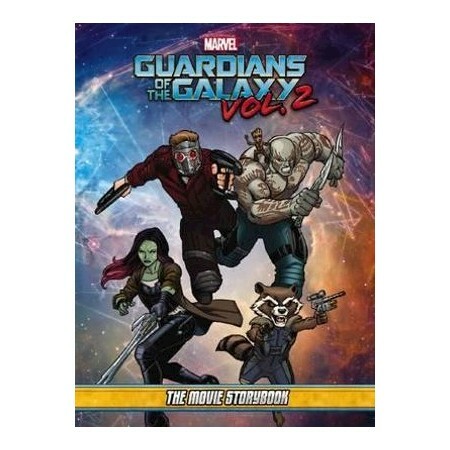 Join them on their journey to the outer reaches of the cosmos as they unravel the mystery of Star-Lord's past. Together, the ragtag band of heroes will find unlikely allies in their fight against powerful foes.